We offer the latest in quality products and provide a premium renovation service for bathrooms, kitchens and laundries. From selections for new home builds to small bathroom make-overs, our focus is on making the process smoother for you. We understand that building and renovating can be demanding and disruptive, so we focus on creating showroom displays, product ranges and a standard of service that make the process easier for you. 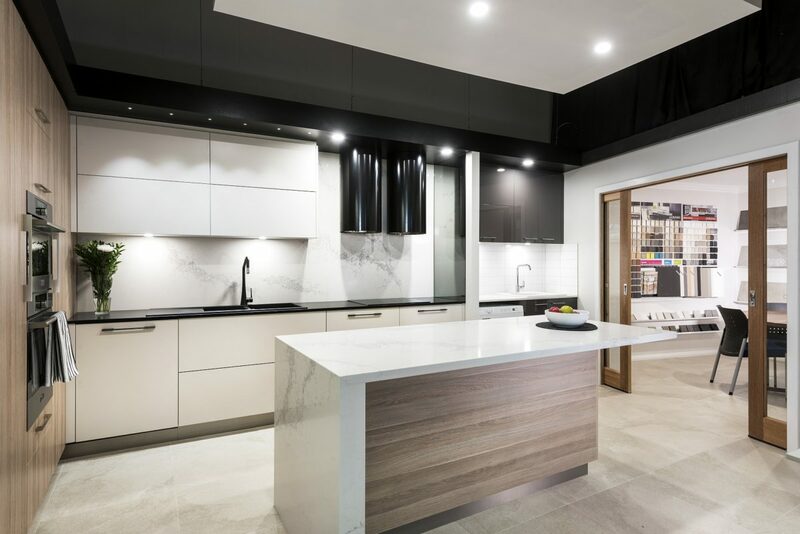 At our Claremont showroom, we will inspire you with the latest trends in bathroom and kitchen design. Our model bathroom, kitchen and laundry displays will help you visualise your new space. From colour tapware finishes to tile and cabinetry samples, we have just about everything you need for your renovation project. Our experienced team gain an understanding of what you need and want for your new space. We can help with everything from a complete transformation to a small selection of bathroom accessories. Building a new home is exciting, but it does entail a lot of decisions about colours, materials and fixtures. For architecturally-designed homes and owner-builders, we provide a customised selections service. 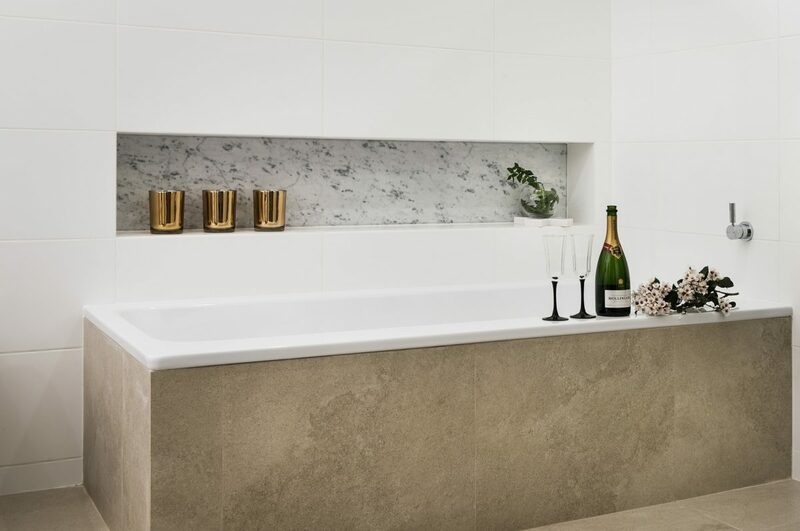 Using your plans as a guide, we go through your bathrooms, kitchen and laundry to help you select fittings to suit your style, sizing and configuration requirements. If you are using a project builder, they will usually have pre-selected fixtures so it is best to check with them first to make sure you can make your own selections, and clarify any additional costs. We also can go through the same process if you are renovating and, if you are yet to decide on a company to do your renovation, we offer a complete design and renovation service. It can be daunting trying to coordinate all the different aspects of renovating a bathroom, kitchen or laundry. Not only are there fixtures to consider, but the attention to detail in design, quality and scheduling of trades, structural considerations… the list goes on. There are many businesses that profess to be ‘experts’ in bathroom renovations, but there are few that can offer in-depth knowledge of a wide range of supplies, present professional designs, have the work supervised by a registered builder, and operate from a showroom with premium products and displays. We can. We also have an experienced kitchen designer as part of our team, so we can bring the same level of expertise with kitchen and laundry renovations too. There are many bathroom, kitchen and laundry renovation companies in Perth. However, not all of them offer a professional design service. Design for these areas of the home is more than adding a feature tile, or replacing an inset basin with a contemporary countertop model. It relies on bringing together elements of colour, texture, materials, fixtures, use of space, plumbing and installation knowledge. If you have already decided on a renovator, but the service does not include design, our qualified design consultants can work with you to prepare floor plans and 3D drawings. These will not only help you to visualise your new space, but they give a realistic overview of the dimensions and configuration, and provide a guide during the installation process. Our designs range from small and functional to luxurious and lavish, and our service includes floor plans and 3D previews. We recently engaged Lavare to renovate two bathrooms and a laundry. Lavare listened closely to our ideas and understood exactly what we were trying to achieve. They provided sound advice, good creative thinking and beautiful products. We were impressed with the thoughtful responses to the various design challenges in our brief. The build process went smoothly. The various trades were efficient, friendly and tidy. Importantly for us, the level of communication was very good – we knew exactly what was happening and what to expect. Nothing was too much trouble and the attention to detail in the finishing was impressive. The final result exceeded our expectations – the spaces are distinctive, balanced and integrate well with the rest of our home. We recommend Lavare without hesitation. We had a large job with Lavare – renovating two bathrooms, kitchen and laundry area from scratch. We are very happy with the result and have recommended Lavare to our friends. They had a classy designer, with original ideas and solid knowledge of what works and what is available on the market. She listened to our ideas and understood perfectly the style we wanted. The project manager was very attentive to client service and went beyond the standard brief to help us achieve all the other works, such as painting. For us, Lavare seem to be unique in the Perth market, in that high quality products and service are delivered, without the Western Suburbs price. I’m very happy with my Lavare bathroom, laundry and powder room. The areas were all looking very dated and now look modern, sparkling clean and any previous design problems have been corrected. 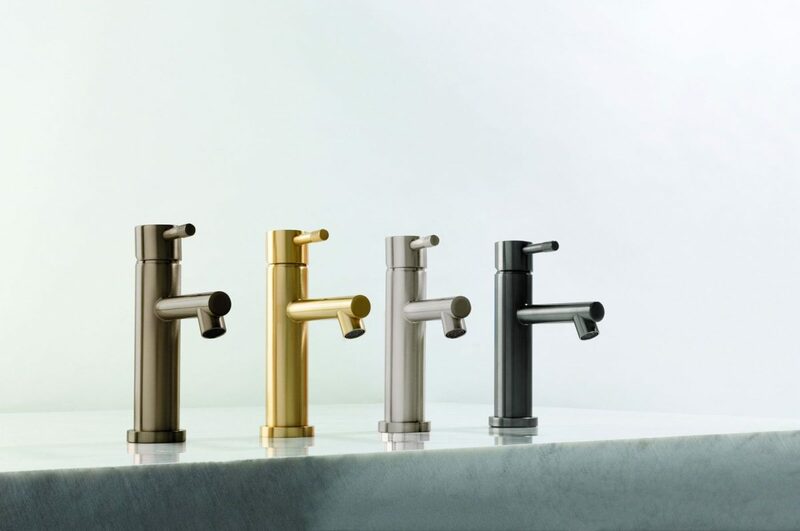 I’m particularly happy with the fixtures, such as taps and basins – the choice at Lavare is excellent – all top quality and beautiful. The cabinetry is also fabulous and I have more than adequate storage. Lavare were helpful with planning, guidance and selection of products … [and] the process was smooth. From planning to finalising, a positive experience. The trades people were very obliging and very good at their work. We love our bathroom and can’t believe we waited so long. The family also think it is wonderful and are making comments like “we could do that with our bathroom”. Thank you to everyone for your service, patience, your advice and to [the] team of contractors — terrific job. We certainly will have no hesitation in recommending your services.